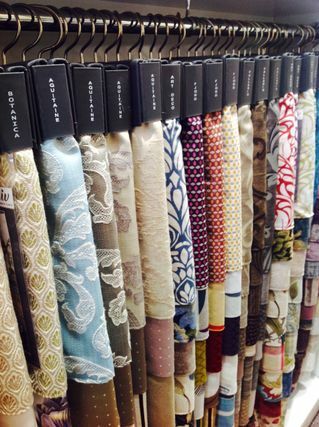 The Fabric Shop Limited is an independent fabric retailer in Sussex, with branches in Worthing and Burgess Hill. Established in 1994, we sell curtain fabric and dress fabrics, made to measure curtains and accessories, blinds of all types to suit all tastes and budgets. We also have the most comprehensive ranges of knitting yarns, crafts and haberdashery. Our soft furnishing department offer thousands of fabrics from leading design houses, allowing us to provide both a bespoke and express blinds and curtain design service. All of our staff not only have years of experience in the industry, but are continually trained and updated in the latest products that we stock. From the moment you enter one of our stores we are sure that you will be able to find the product that you require, where shopping is still a fantastic and enjoyable experience. 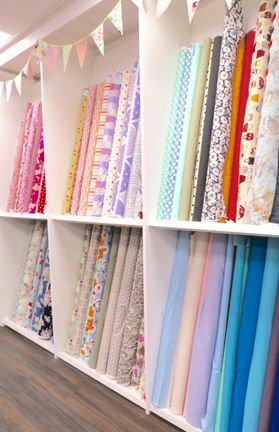 Each store stocks fabrics for all of your dress-making needs, haberdashery and craft products including both needle and paper craft and knitting yarns from all the leading spinners and accessories. You can call us for free on 0800 066 3973 or send us any questions via the form on our contact page.